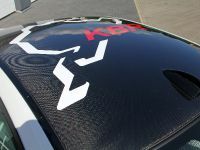 KBR Motorsport is a name we do not hear very often. 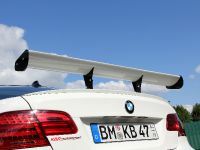 This time the tuner is related with BMW and specifically with the M3 Clubsport model. 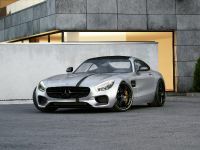 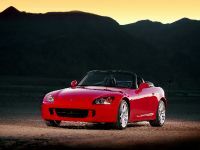 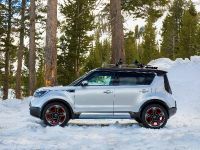 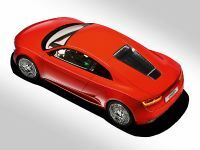 The car was subject to a total transformation: starting with the interior, continuing to the external appearance and ending with the engine boost. 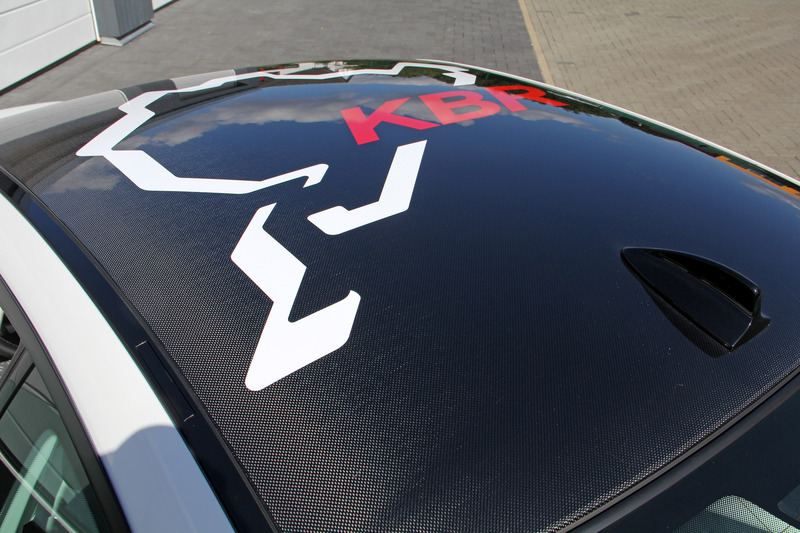 As a result, KBR made an entirely sports car, full of thirst for motorsport experiences. 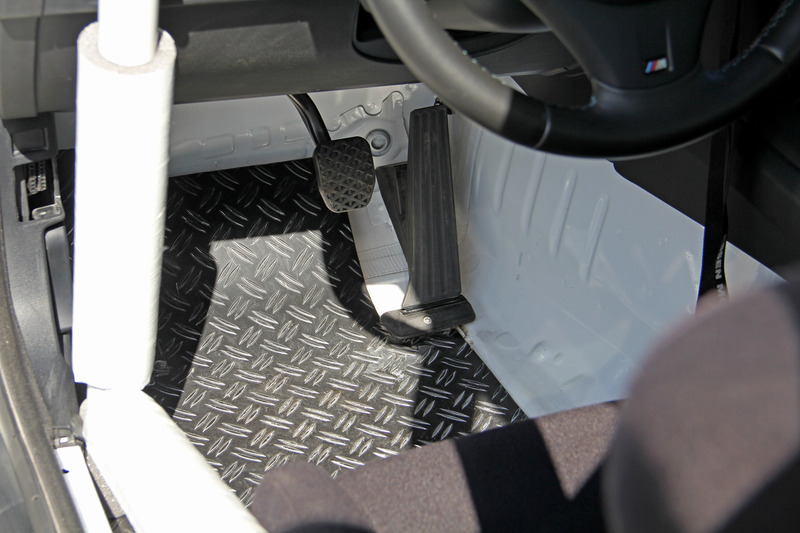 The interior of the 2013 M3 Coupe was entirely stripped down. 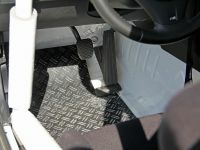 And therefore the most logical thing to do was to remove all unnecessary parts like the seats, trim and cladding and sound insulation, which were all taken from both the cabin and the boot. 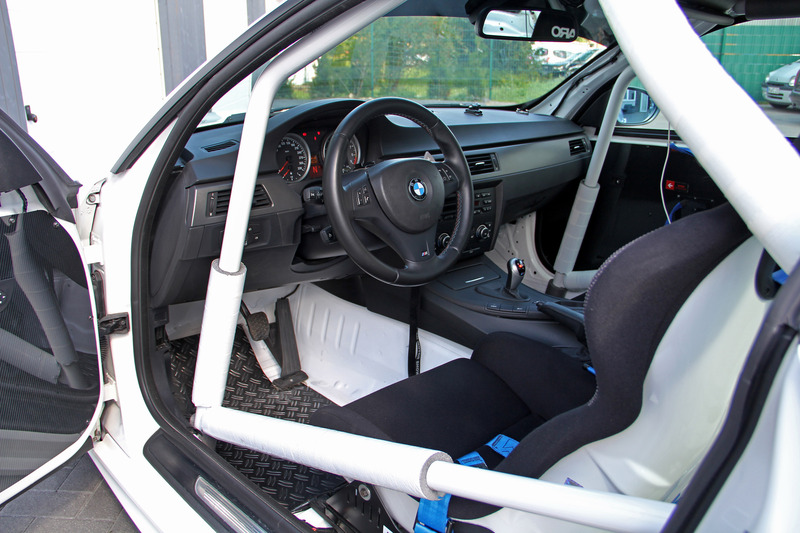 But to make things look pretty, KBR then painted the interior in body colour and bolted in a full white roll cage. 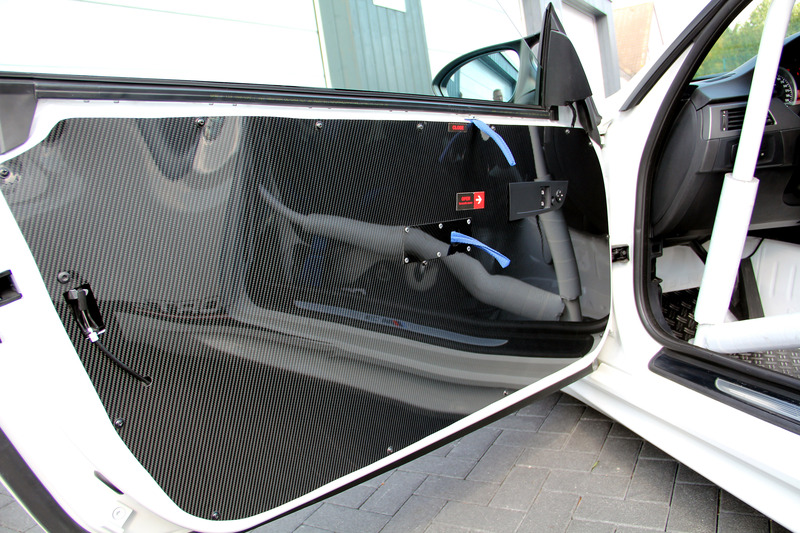 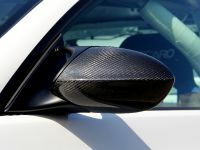 The doors and rear trim panels are also new and are made from carbon-fibre. 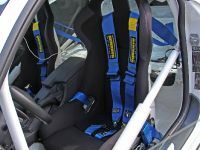 The removed seats were substituted with Recaro Profi SPG motorsport ones by 4-point Schroth race harnesses. 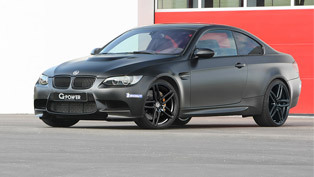 Visually, the M3 looks fairly close to the production variant. 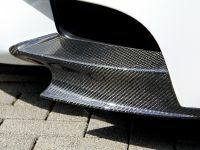 However, there are some additional elements like the carbon-fibre parts front splitter, mirrors and Clubsport rear wing. 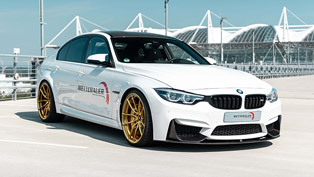 KW delivered the Clubsport coil-over suspension system for this unique project. 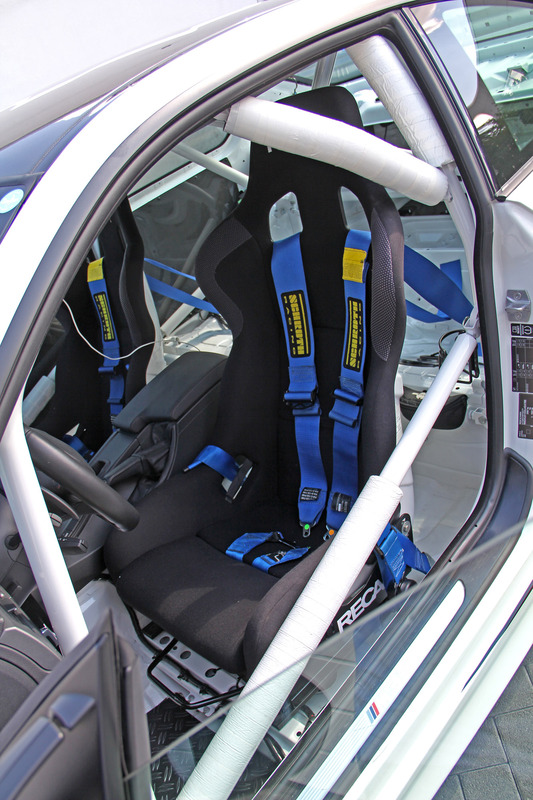 By the way, the suspension features adjustable top mounts. 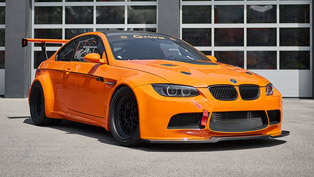 BBS Competition wheels were the next logical choice of the tuner. 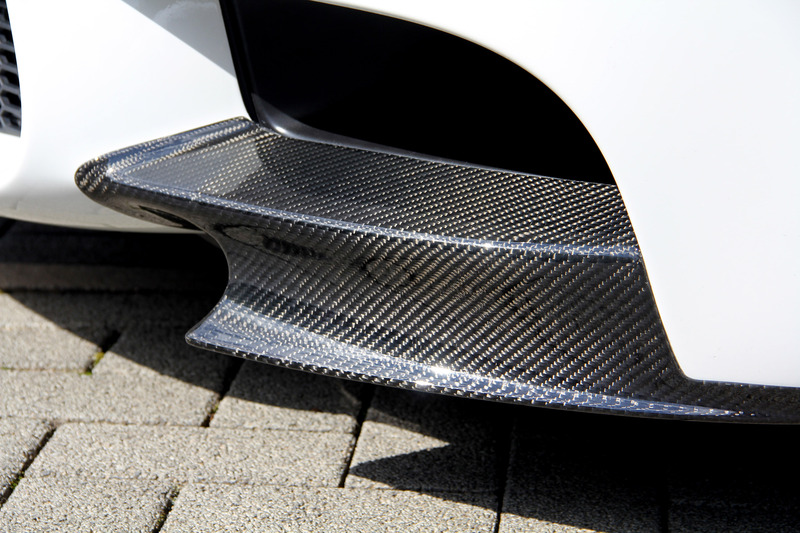 The alloys come in size of 9.5x19-inches and they were shod with 265/30ZR19 Pirelli Trofeo rubbers. 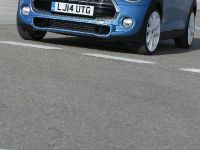 Behind the wheels there is an uprated brake system, which uses Endless discs and brake pads. 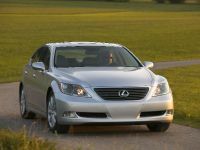 The consequence of the weight loss is the higher speed and better acceleration. 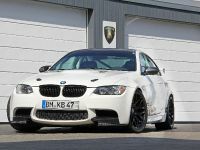 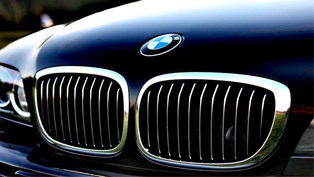 But KBR also increased the output of the M3's 4.0-litre V8 engine. 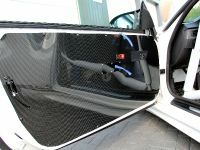 They have done this via re-mapping the unit's ECU. 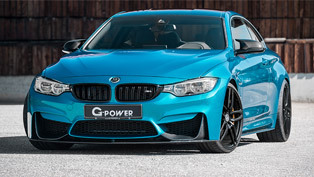 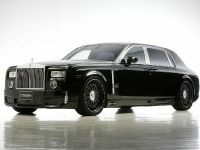 The result is 450 hp (331 kW) with 440 Nm (325 lb-ft) of torque. 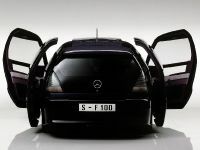 The transmission software was also updated, thus improving the shifting with the customized engine. 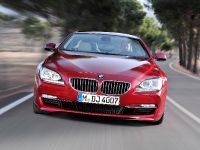 They also installed a device, which enhances e-gas throttle response. 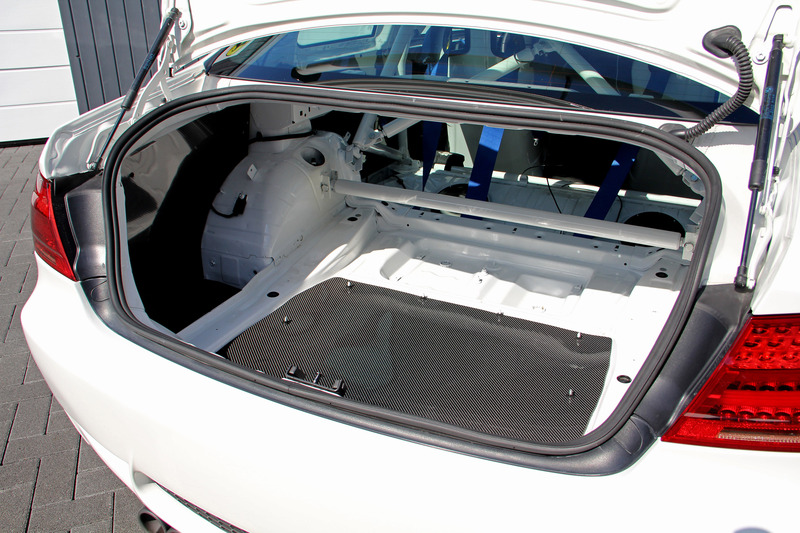 A GT4-spec oil cooler system and additional reservoir were added, too. 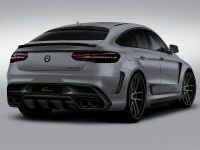 The backpressure of the exhaust system was lowered due to the removal of the primary catalytic converters and the modified rear silencer. 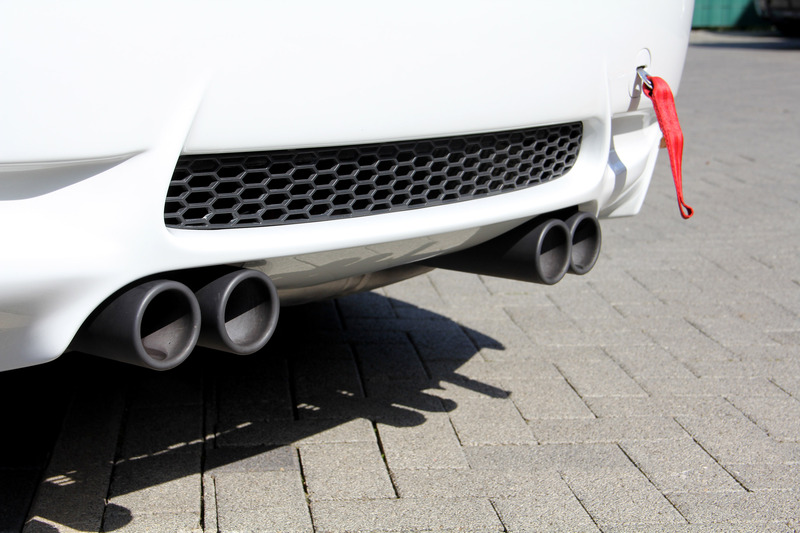 In addition, the exhaust uses an in-house developed X-Pipe. 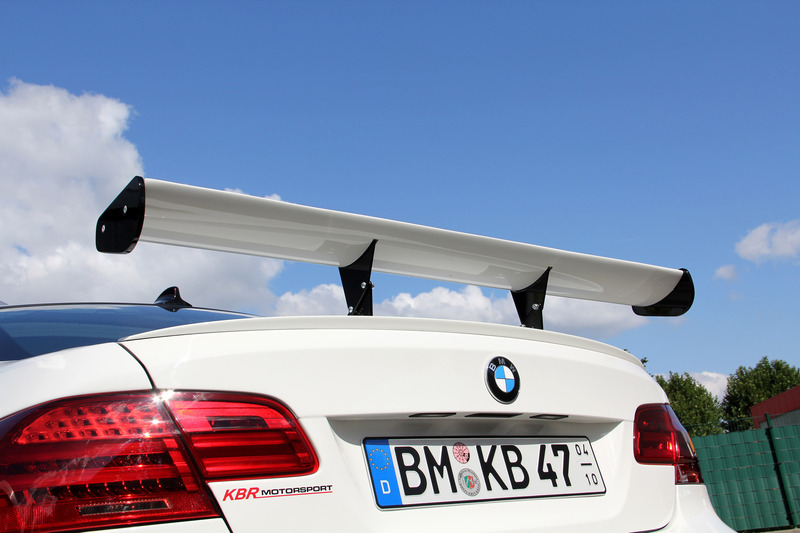 But there is more to come, although KBR Motorsport didn't announce what they will add to the M3.